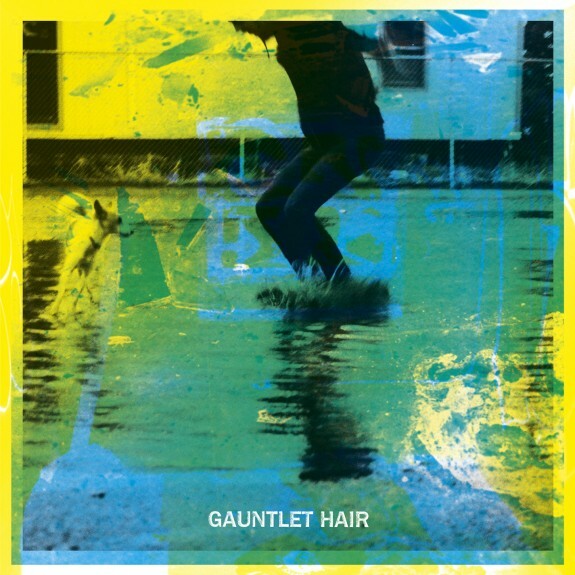 Gauntlet Hair's "Top Bunk" still sounds amazingly good to this day, almost four months since we first talked about it. An accompanying then was long overdue. With end of year lists coming soon, you can expect this to feature somewhere amongst ours. The vid was put together quite brilliantly by the talented Neighborhood Watch collective and is full of Arni's best moments throughout his illustrious film career. Watch, laugh, cry with it below.